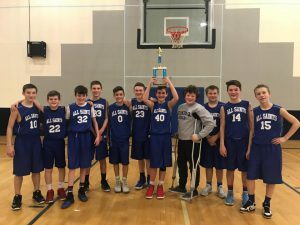 All Saints is committed to creating a nurturing sports environment filled with mutual respect and unity for all students and strives to instill Christian values into everyone that participates in our sports program. 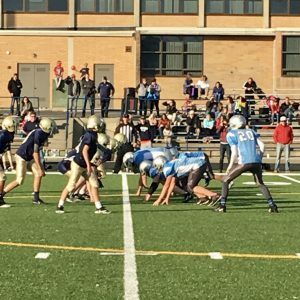 The Athletic Department believes that athletics is an integral part of the school’s educational program since it provides experiences that will help young people to grow spiritually, physically, mentally and emotionally. 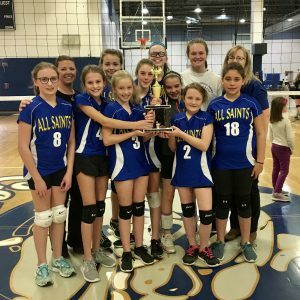 Our goal is to educate our students in the importance of teamwork, sportsmanship and self commitment and to see his or her hard work and dedication on the field or court transferred to the classroom. 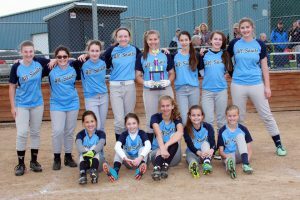 The All Saints athletic program has no try-outs and no additional fees are required to participate in any sport. Two full-size gyms are available for school use, as well as a baseball and football field located at our middle building. 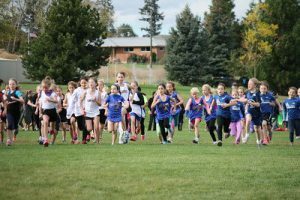 For more information or to volunteer as a coach, please call Sheri Rasmussen, Athletic Director, at 534-1098 or email ssrasmussen@allsaintsspokane.net. To order our Spirit Gear, click here and enter SPIRIT under user name. No password is necessary.